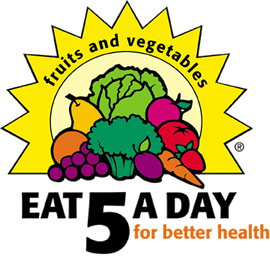 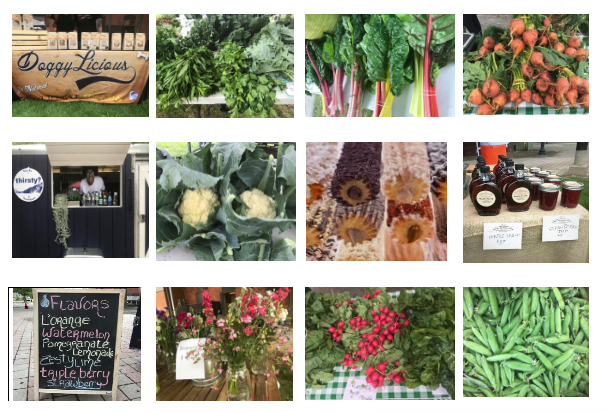 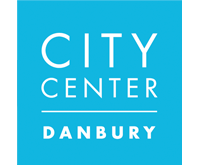 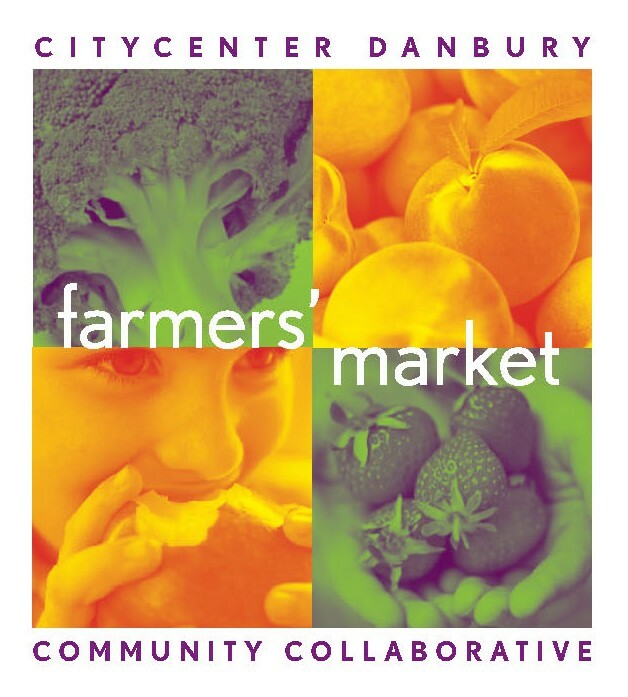 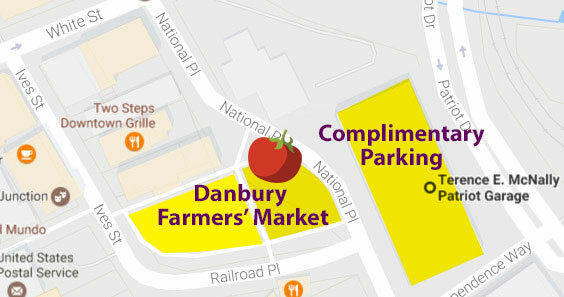 We will be posting a list of the products you will be able to find at the Danbury Farmers’ Market as they come into season. 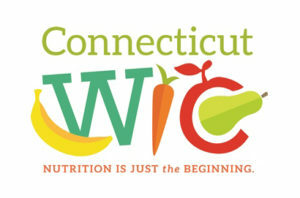 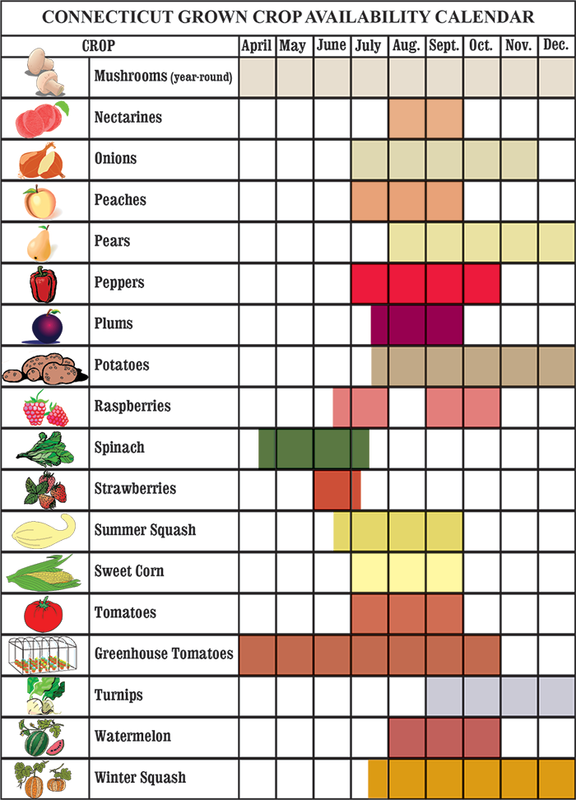 Below is the CT Department of Agriculture’s Connecticut Grown Crop Availability Calendar. 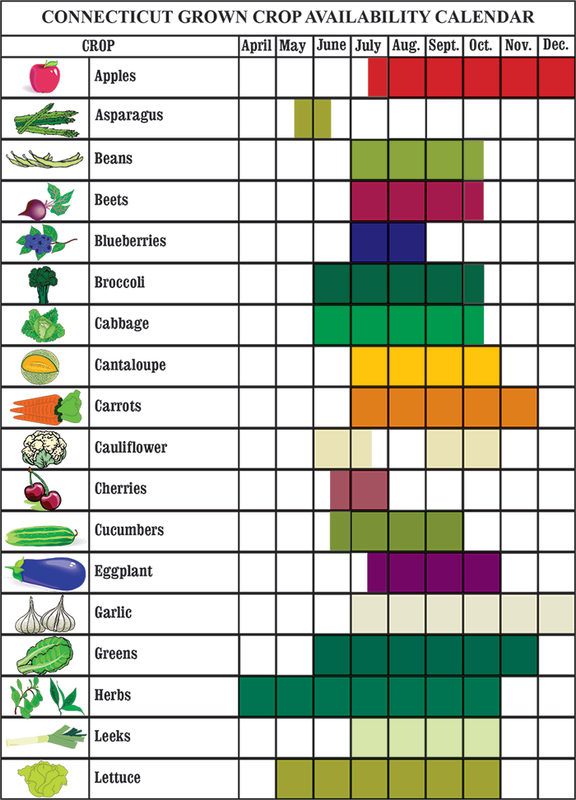 Filed Under: In Season Now!